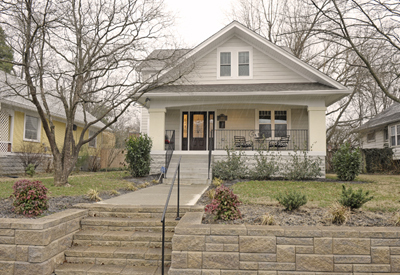 Found 39 blog entries about New Louisville Listing. Monday, March 25th, 2019 at 12:34pm. Monday, March 25th, 2019 at 12:24pm.